There are many benefits of teeth whitening done professionally at Sharon Dental. Teeth whitening is typically the least expensive and the most straightforward cosmetic option for patients who want to improve their smile. 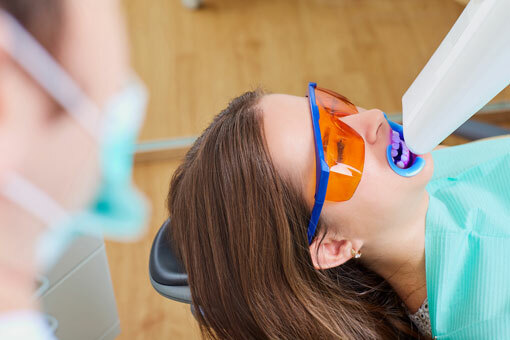 While teeth whitening obviously isn’t going to fix cracked, damaged, or broken teeth, it can drastically improve the smile of patients whose primary issue is dark yellow- or brown-stained teeth. 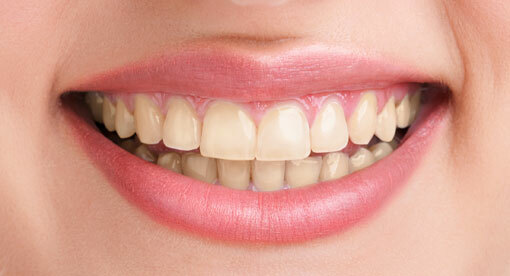 Before beginning any whitening procedure, be sure to consult with Dr. Paul Elliot at Sharon Dental. His years of dental clinical experience and knowledge of whitening procedures can help you evaluate which teeth whitening treatment is most suitable for you! Book an appointment today!